Pokemon Go Berry is an item players use to increase their chances of capturing a pokemon with a pokeball. When you feed a pokemon a Razz, Bulk, Wepar, Pinap or even a Nanab berry they will become easier to catch. Where Do I get Golden Razz Berries? 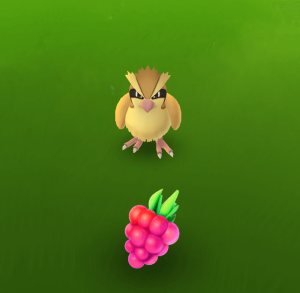 Golden Razz Berries will greatly increase your chance rate of capturing a wild Pokémon you encounter. 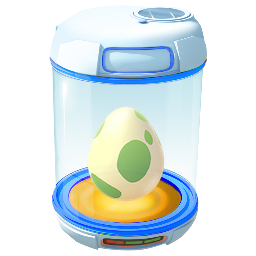 It can also be given to a Pokémon that is currently assigned to a Gym and it will fully recover its motivation meter. 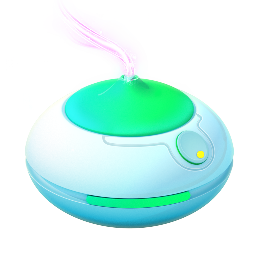 Pokemon GO Pinap Berry will reward players with Double Candies when they catch a Pokemon using this item. 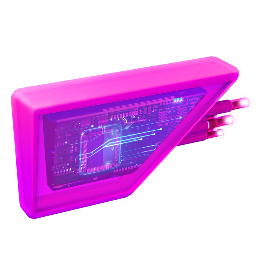 Pokemon GO Nanab Berry Prevent Pokemon from Running Away these are extremely useful when trying to capture a Powerful Pokemon such as Typhlosion or even something more simple like an Abra. 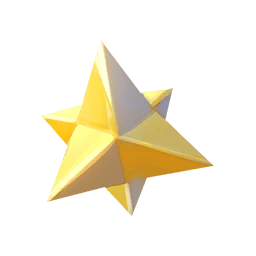 Thanks to the NEW Pokemon GO Berries this item type makes up close to 14-15 % of the Pokestop Item Drops. This is based on 23,701 Item Drops players received from Pokestops. What Levels Do I Unlock Free Pokemon Go Razz Berries? You will unlock more at Every Single Level. 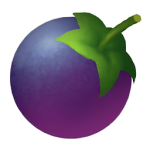 How Do I Use Pokémon Go Berry? Find a Pokémon on your radar and tap on it so that you can enter the screen where you can catch the Pokemon. Tap the backpack icon in the bottom right corner. 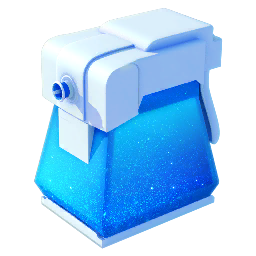 This will open up your items. 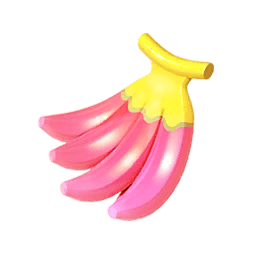 Scroll down and select the Razz, Bluk, Nanab, Pinap or Wepar Berry. The Pokemon GO Berry will now appear on your screen where the Poke Ball usually sits. Tap the Berry at the Pokémon like you would a Poke Ball. Don’t worry, you can’t miss and you will NOT have to throw this item to use it. 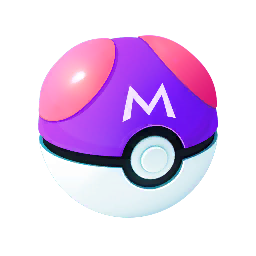 Additional Information: If you Land a Pokeball after using a Razz Berry, if it does not capture the Pokémon you will need to reapply another razz berry to reapply the effect. If the Pokeball misses you will NOT have to use another Pokemon GO berry until you land the pokeball. How Do I Get Berries In Pokemon Go? 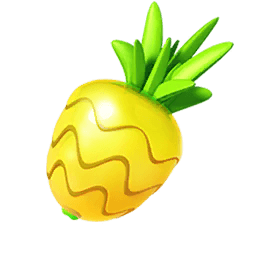 Pokestops: when you collect items from Pokestop some of those items will be Razz, Pinap, Nanab, Wepar and Bluk Berries. 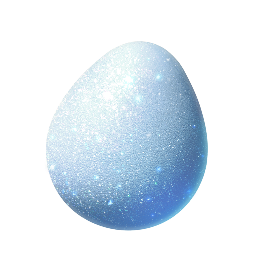 Leveling: When you level up in Pokemon Go you will earn Free Items such as pokeballs, lure modules, lucky eggs and even Razz Berrys. What Type Of Pokemon Go Berries Could We See In The Future? Players were able to decode the games data and found there is additional Pokemon GO berry types that are currently unavailable. 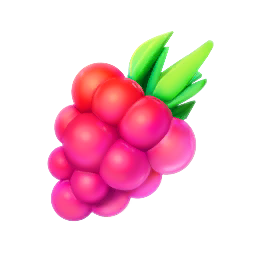 Pokemon GO Bluk Berry will Stop the Jump animation of the Pokemon you are trying to catch. 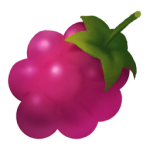 When you throw a Pokeball the during a jump animation it will cause the Pokeball to miss, this berry will stop that from happening. 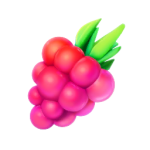 Pokemon GO Wepar Berry will Enlarge the throwing circle. Check Out The Strongest Pokemon In Pokemon Go! 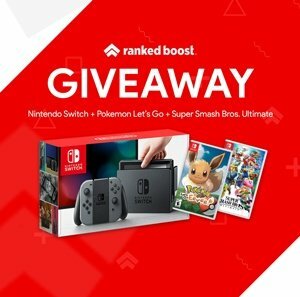 Want To Find A Good Place For Catching Pokemon? Every Pokemon Type & Thier Weaknesses!